Writing workshop as an approach to teaching writing has been around for more than 30 years now, exactly since the publication of "The Art of Teaching Writing" by Lucy Calkins and "In The Middle" by Nancie Atwell. Other proponents of this approach include celebrated scholars such as Donald Murray, Donald Graves, Katie Wood Ray, Jim burke, Ralph Fetcher, penny Kittle. Writing workshop provides a theoretically sound and pedagogically useful model for writing instruction within out classrooms. The main emphasis of this approach is on "teaching the writer then the writing". 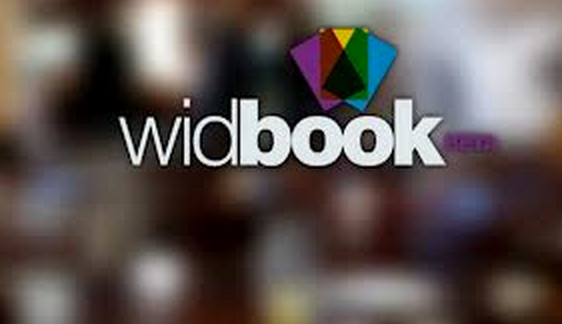 This is a wonderful web tool that allows you to easily create and publish e-books. Students can import their word documents, use images and videos and share all in one single ebook without the need for any technical knowledge. Wikis provide student with a public space for sharing, peer editing, and composing different kinds of texts. The archiving feature of wikis allows students to check their editing over a period of time and monitor their progress as student writers. The best wiki platform I would recommend here is Wikispaces. Issuu is a free publishing platform that allows users to share thier content in an array of different formats. This service is free but does require a sign-up. Slideshare allows students to upload their PowerPoint, OpenOffice presentations, Keynote, PDF and infographics and share them with others.